Singapore telco MyRepublic opened its flagship retail store at VivoCity on 15 November 2018. At 958 sq ft, it’s the largest of MyRebulic’s retail outlets, and will provide new services like hands-on demonstrations of the company’s latest offerings. New mobile customers at the store will enjoy Data Upsize for Life, MyRepublic’s new permanent data upgrade across its Smart, Mega and Xtra mobile plans. Customers who sign-up for mobile services at MyRepublic VivoCity will also be able to receive their SIM cards immediately. During the store’s opening, it will be holding exclusive promotions on some of its fibre broadband packages, and offering up to $100 off Oppo R17 and Oppo R17 Pro phones with purchase of any mobile plan. “Our new store is a reflection of MyRepublic’s growing footprint in Singapore,” said Managing Director Yap Yong Teck. 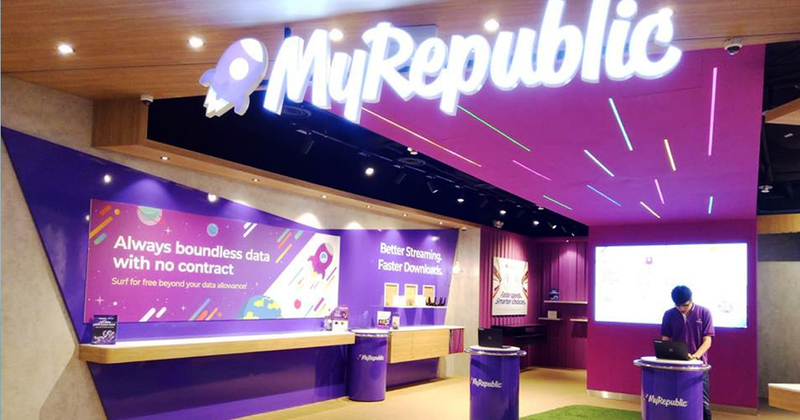 Earlier this year, MyRepublic entered a partnership with StarHub to become a Mobile Virtual Network Operator (MVNO), and then launched three new no-contract mobile plans in June. The firm also raised US$60 million in funding this year, and announced plans to list for IPO in Hong Kong in the coming two years.